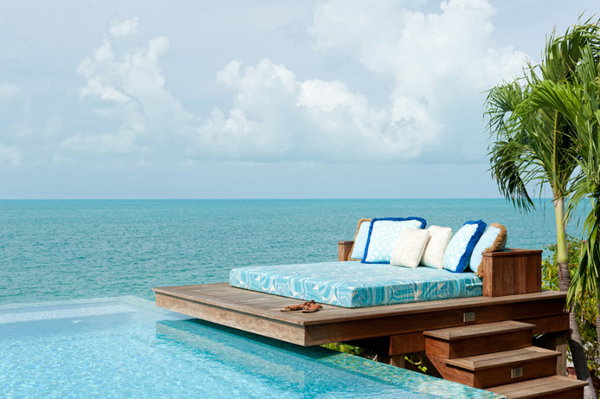 Leave me in this tropical oasis and I’ll never want to go back. 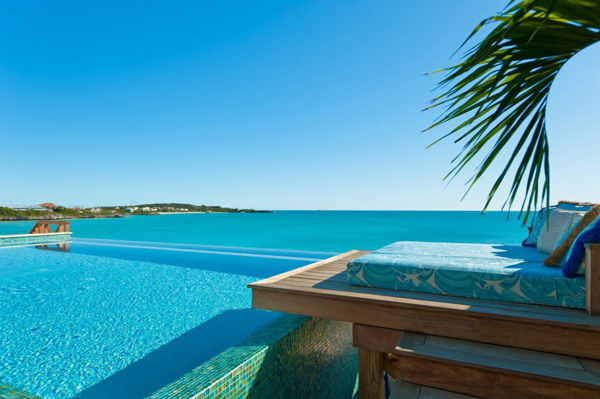 Don’t you feel the same way? 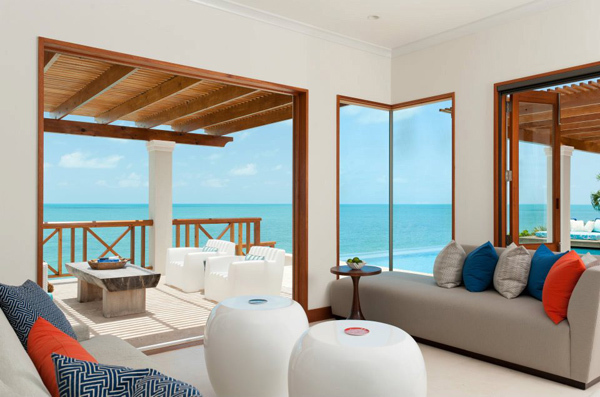 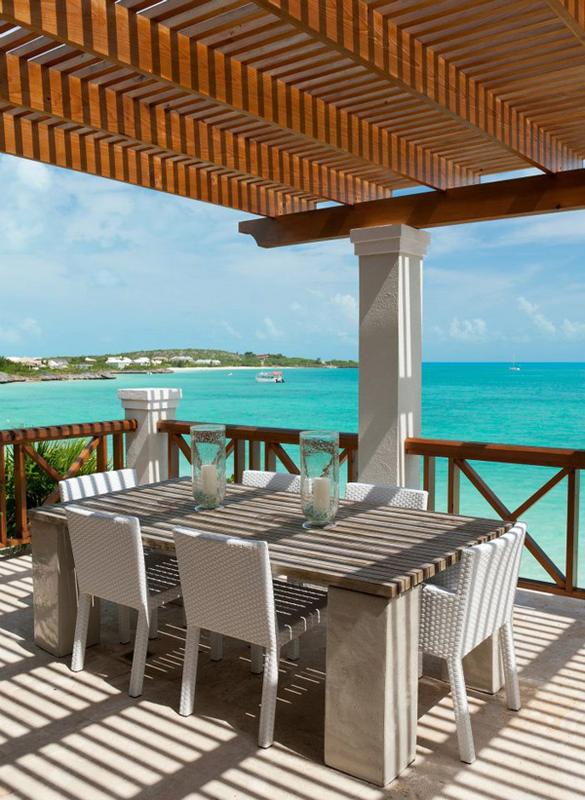 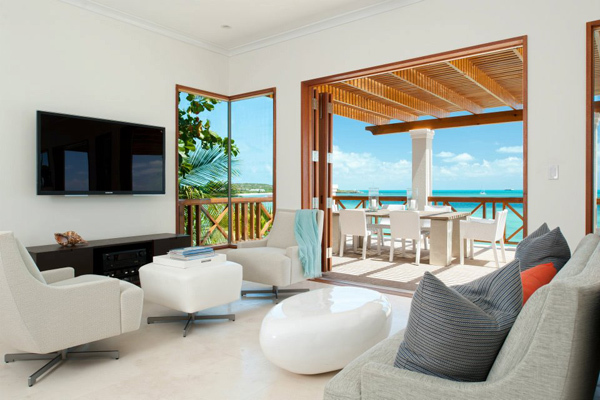 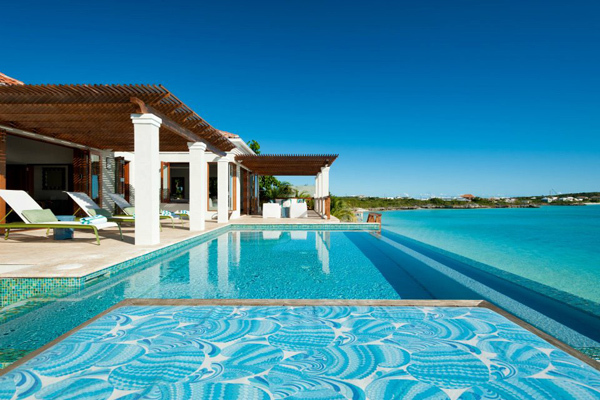 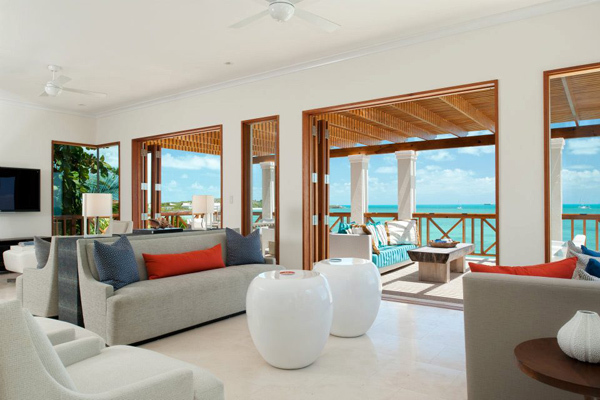 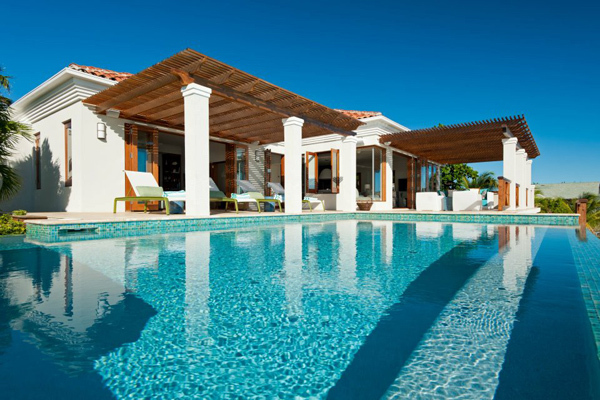 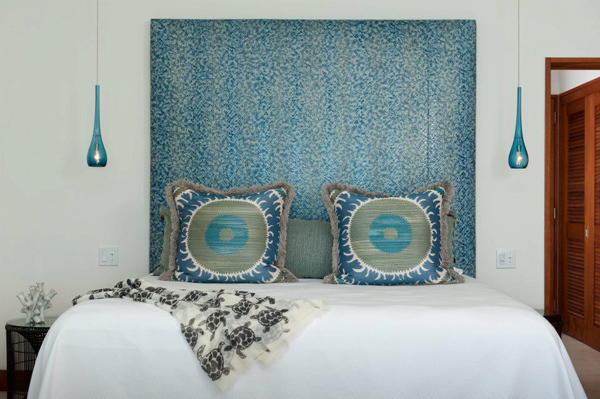 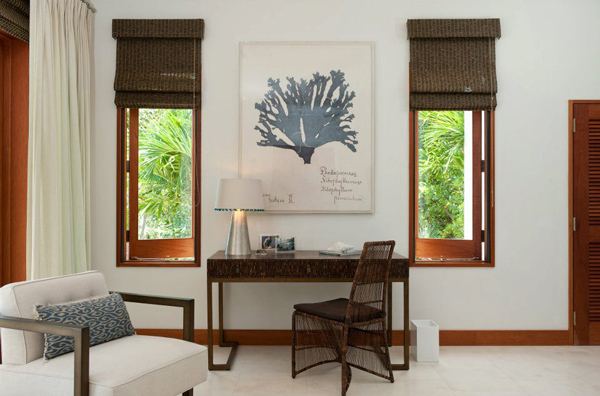 This astonishing private beach villa is located on the Turks and Caicos Islands and is designed by Worth Interiors. 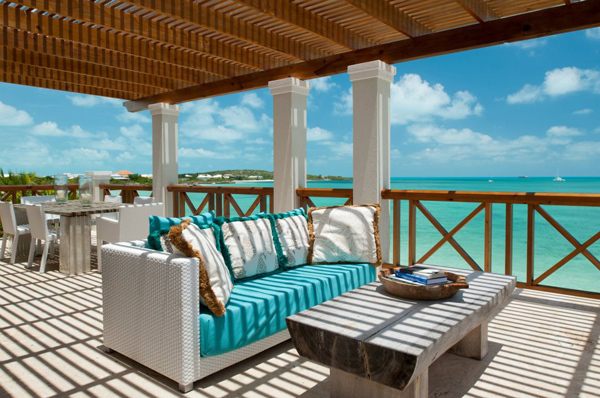 Just looking at the pictures of this private paradise makes the time stop. 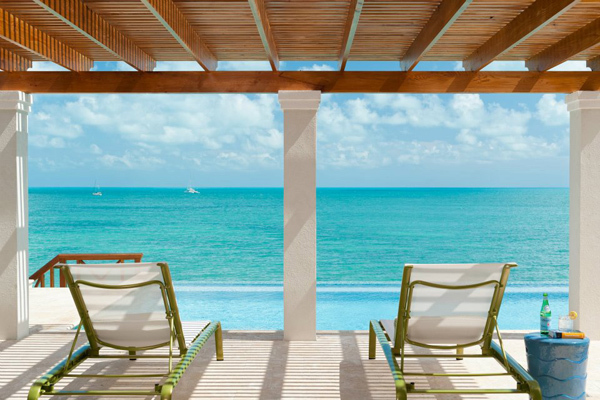 Spending your vacation on a sun bed with a cocktail in your hand, looking at the endless blue ocean is a dream. 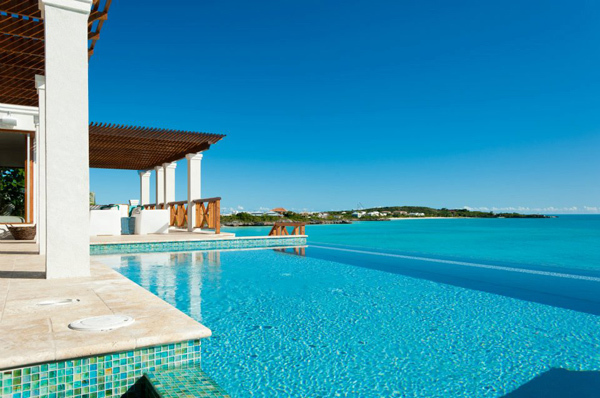 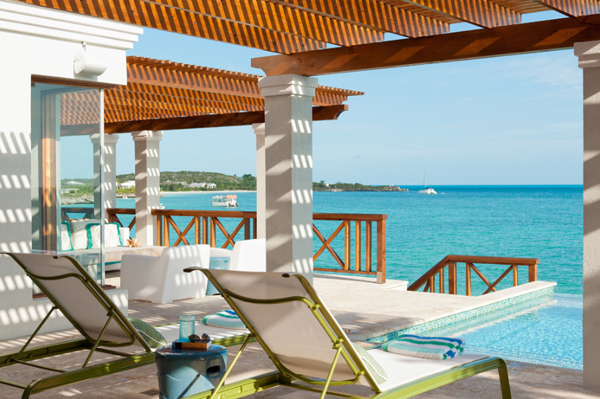 Soaking up the sun on the huge patio or cooling off in the gorgeous infinity pool would be the only things you’ll have to do. 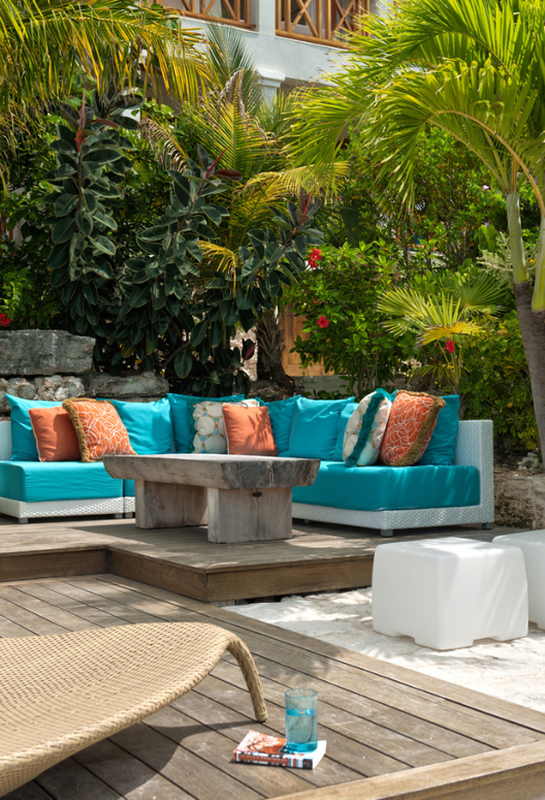 The tropical spirit is so overwhelming! 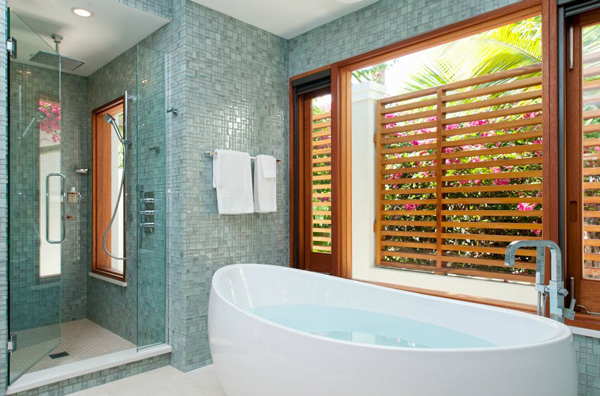 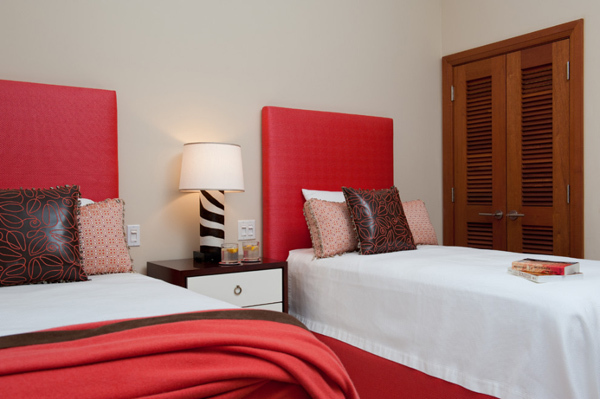 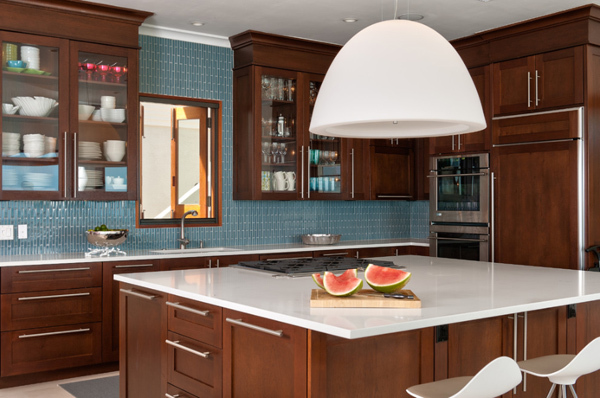 The interior is fresh and airy, defined by delicate colors like white, grey and brown. 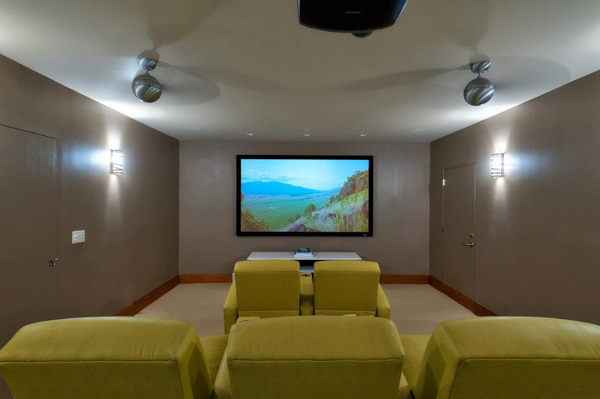 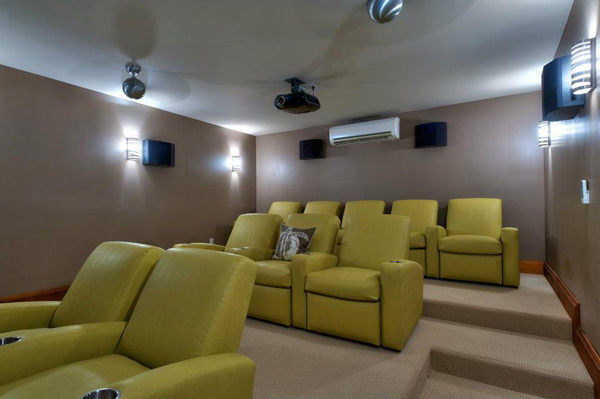 This dream home features even a cinema room, just in case you get too tired from the sun. 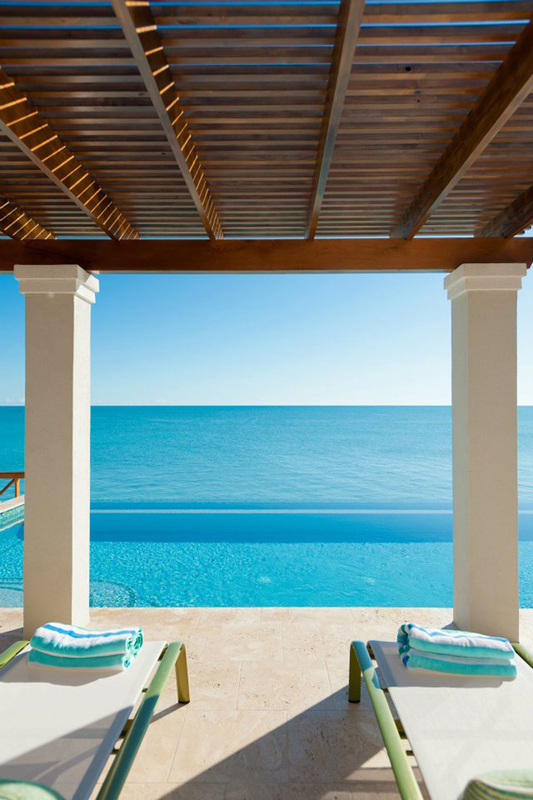 Could this be the perfect vacation getaway?